On Friday October 12th, 2018, Canada Air reached another milestone. 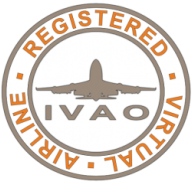 We are now officially a registered IVAO virtual airline! 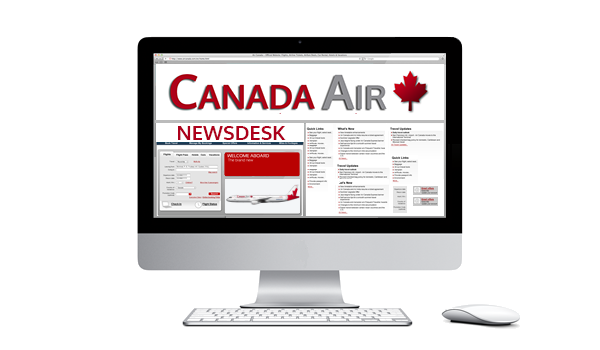 I would personally like to take this opportunity to thank all our pilots for their support in helping make Canada Air one of the most active Canadian virtual airlines. The Canada Air Staff Team and pilot participation is what makes our VA the ongoing success that it is. Tailwinds & Blue Skies Boys!